What does it cost? The cost of a full produce share for the 2019 season is $650 before February 15th and $700 after the discounted period. The cost of a pre-boxed half share is $425 before February 15th and $450 after the discounted period. Egg shares (from the same farm) are $120 for 1 dozen eggs per week and $220, 2 dozen eggs per week, and $330 for 3 dozen eggs per week. All of this money is paid by checks written out to the farmer. In addition, a small administration fee of $25 is applied for either a full share or a pre-boxed half share. This fee covers the cost of the website, paper bags for vegetables and other miscellaneous supplies. Do I need to volunteer any time to the CSA? Yes. Our CSA is operated entirely by volunteer efforts. Each member is required to contribute their time at least once during the season. Most members do this by working one delivery night. Others contribute their time to help run the CSA and various activities. When is the season? The season runs for 24 weeks. The first delivery is expected in mid-June. The exact date is dependent on growing conditions and will be communicated to members close to the starting date. Where is the distribution point? Members come to the garage located at 180 Sussex Street, near the corner of Van Vorst Street in Jersey City to pick up their shares on Wednesdays. The distribution site is open from 5:30 pm to 8:00 pm. What kind of vegetables can I expect, how much and when? The vegetables distributed will vary as the season progresses. 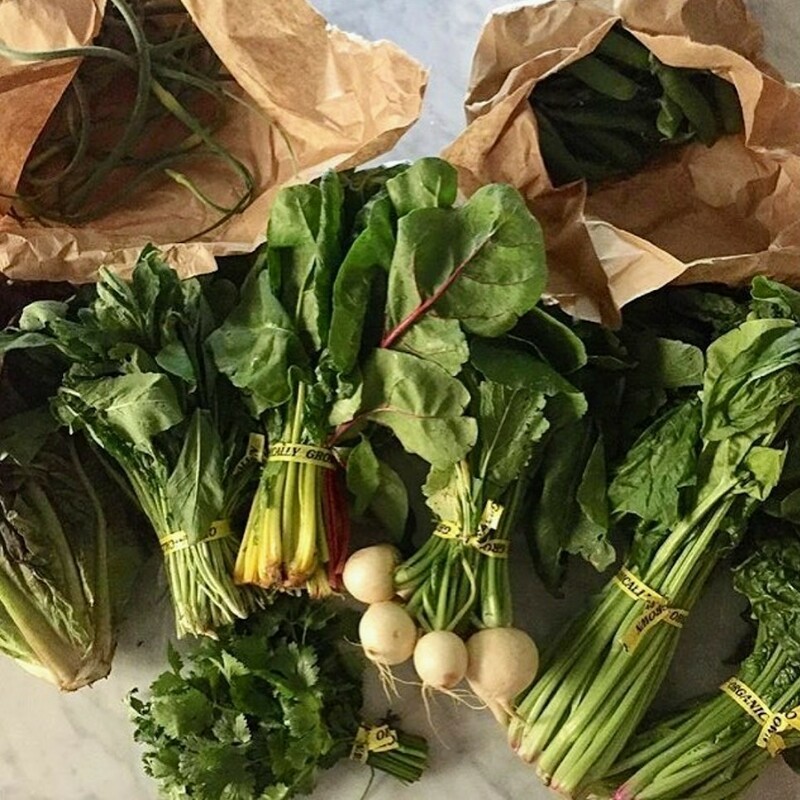 Early deliveries contain more greens, then progress into the later summer and early fall vegetables with more variety and quantity. Most weeks you will have from 6-10 varieties of organic produce. How many the share will feed depends on the member – how often you cook at home, and whether vegetables play a significant part in your meals. Please note that because farming conditions such as weather, pests and animal damage are always unpredictable, types and quantities of produce CANNOT be guaranteed. What happens if I forget to pick up my share, or can’t get there in time? Any produce that remains at 8:00 pm is given to the Emergency Food Pantry operated by Our Lady of Sorrows, along with shares that have been donated to them. This produce helps to provide a ‘life raft’ to our Jersey City neighbors who are experiencing an emergency need for food. Can I visit the farm? We plan a farm visit each year with a potluck lunch and farm tour – this is a great family day in the country. In addition, our farmer will have scheduled workdays where volunteers go to the farm and help with farm duties (replant seedlings, pick vegetables, work on the greenhouse, etc.). How can I join? 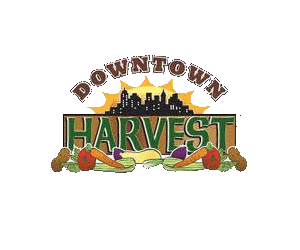 For more information, please contact us at Downtownharvestcsajc@gmail.com.